I'm sorry! 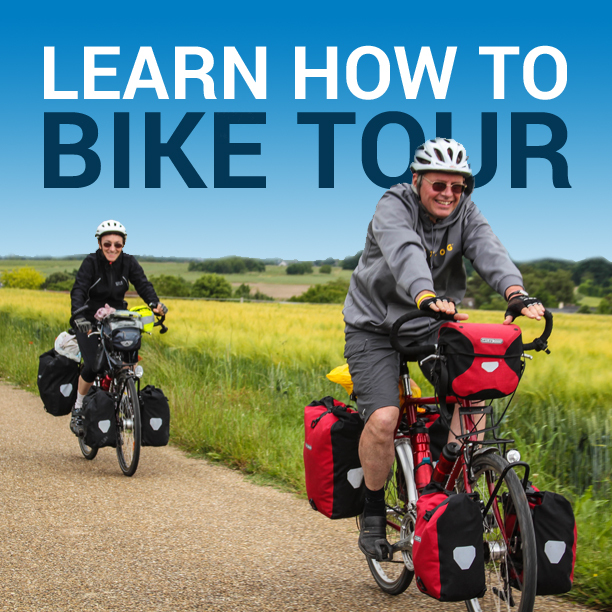 Only those who have registered for the Your First Touring Bicycle video course can watch the video on this page or access the rest of the information in this course. But don't worry... you can sign up right now and gain access to this information straight away! It's super easy. Just sign up here! Already registered? If you've already signed up for the Your First Touring Bicycle video course, simply enter your username and password in the box below and click "Log In." 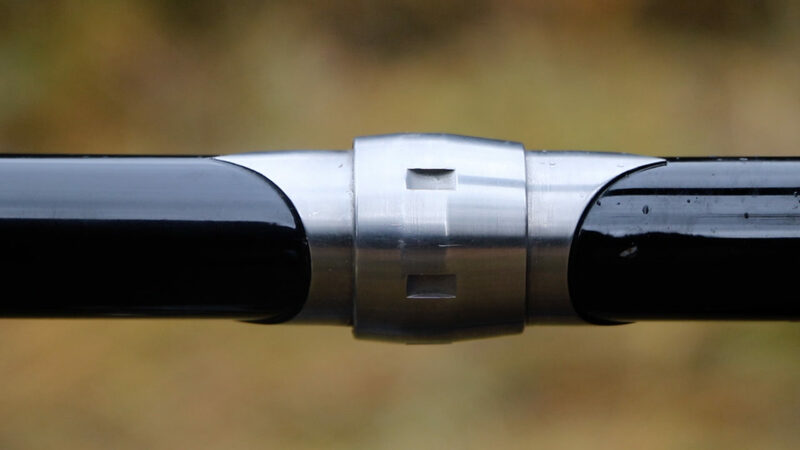 This entry was posted in Bicycle Touring Pro Articles, Featured Articles, Main Articles, Main Featured Articles, Members Only - Touring Bicycle Video Course, Touring Bicycles, Uncategorized, Videos and tagged aluminu, aluminum touring bike, bicycle frames, bike frame, frame materials, platinum, platinum touring bicycle, steel, steel touring bike, titanium, titanium touring bicycle, touring bicycle frame, touring bike frame.